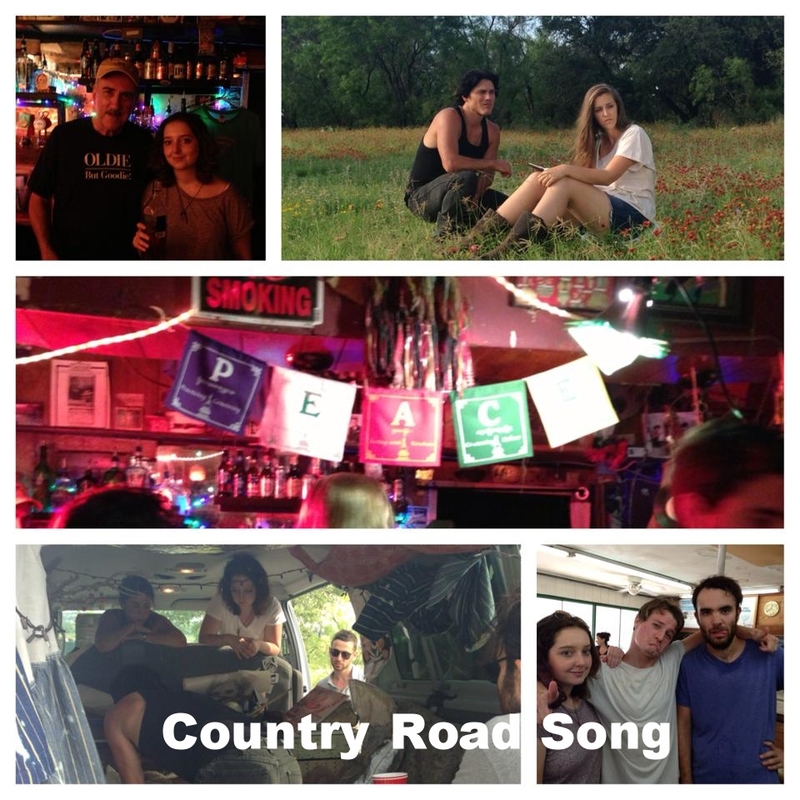 Country Road Song (working title) is a Columbia MFA Graduate short film that just wrapped June 20th, 2014. The film is a minimal-dialogue story about to young lovers who are traveling musicians, living on love and living out of their 15-passenger van. I had the privilege of playing the role of Diane, the reckless and restless young songstress that gets herself into trouble - and a near death situation. Acting-wise, this was probably my most challenging film to date, and I can't wait to see the final product! Also, it can't go without saying - the internationally diverse bunch of students that made this film were a JOY to work with and now I can call them my friends! Bolleras for life!! 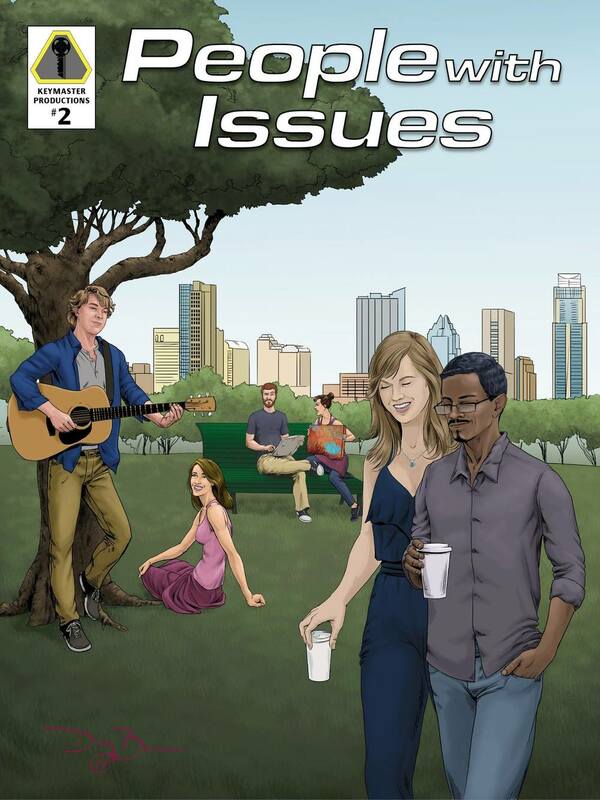 People With Issues is a web-series expansion created in May 2014 based off a short film created in early 2013. The show is a look into the problems and often hilarious life obstacles of three twenty-something dudes. In the series, I play Roberta, Jack's girlfriend who quickly goes from sweet and charming, to a bit obsessive and crazy. It was so fun to play her in both the short film (check out the WORK section of my website to view the film) and in the web-series. I look forward to more episodes!